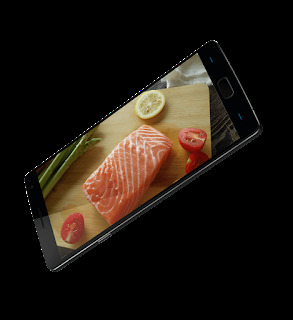 The OnePlus 2 plays in its predecessor's ballpark, once again having a 5.5-inch 1080p 441ppi IPS LCD screen to massage your retinas with. Indeed, the company refused to upgrade the resolution to Quad-HD, as it couldn't convince itself in the trade-offs involved. But the changes, OnePlus claims, are there! The new panel, probably supplied by Japan Display, has a wide 1,500:1 contrast ratio, and supposedly has improved minimum and maximum brightness levels. The aim was to make it sufficiently bright for outdoor use, and very dim for nightly reading. 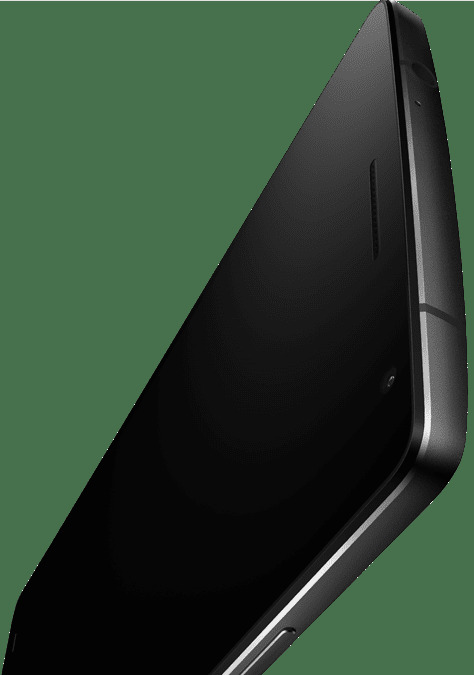 The original OnePlus' display was already competent in both use cases with its 447 nits of maximum brightness and 5 nits of minimum brightness. But we also measured a higher contrast ratio of 1:986 in it, so it shall be interesting to check how the second OnePlus fares here. The new silicon boasts a small increase in the Adreno 430 GPU's clock frequency (from 600 to 630MHz), which should put its performance closer or on-par with the ARM Mali-T760 GPU found in Samsung's competing Exynos 7420 chipset. The chip should exhibit less throttling on the Cortex-A57 cluster of cores, and also enjoys as much as a 30% increase in memory bandwidth. 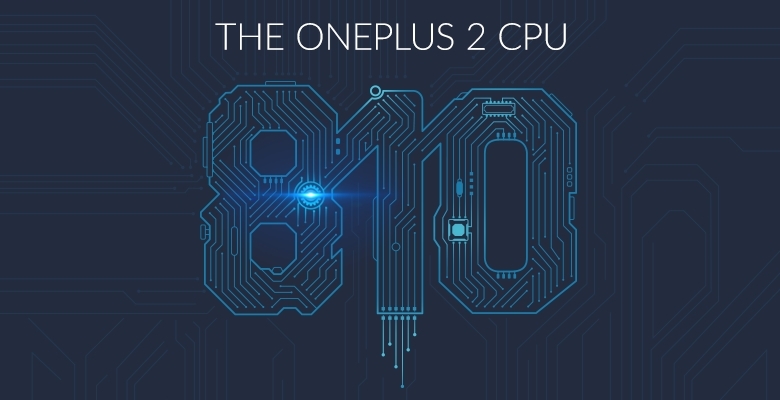 Still, even though the Snapdragon 810 can push a 2GHz maximum clock speed, OnePlus clocked the CPU to a max speed of 1.8GHz for a good compromise between speed and heat generation. 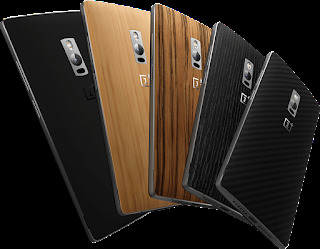 Additionally, the company worked "very closely" with Qualcomm engineers to integrate the SD 810 in the OnePlus 2, and layered thermal gel and graphite across different areas of the smartphone to aid in heat dissipation. OnePlus also optimized the OxygenOS system to make the best of the SoC's features and performance, implementing a software governor that efficiently allocates tasks between the cores. Of course, benchmarks will ultimately reveal whether the SD 810 in the OnePlus 2 can sustain a consistent balance between performance and heat generation. But, by the looks of it, Qualcomm's silicon is in good hands! However, the Snapdragon 810 v2.1 isn't exclusive to Xiaomi or OnePlus. All Snapdragon 810-powered devices shipping after a certain point in 2015 have the revised chip on-board. 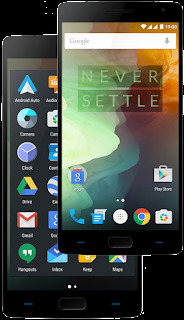 Memory-wise, the OnePlus 2 employs LPDDR4 chips, which is capable of double the data rates of previous-gen LPDDR3 RAM at a lower nominal operating voltage (1.1V). Both factors are of utmost importance for mobile devices, as faster memory is key for applications requiring large bandwidth (such as 2K or 4K video processing), while lower voltage helps lessen battery drain. Speaking of batteries, the OnePlus 2's bigger 3300mAh battery capacity is a welcome boost over the OnePlus One's 3100mAh battery. As the original was capable of lasting 8 hours in our battery life test, we expect the OnePlus 2 to last a full workday, at least. 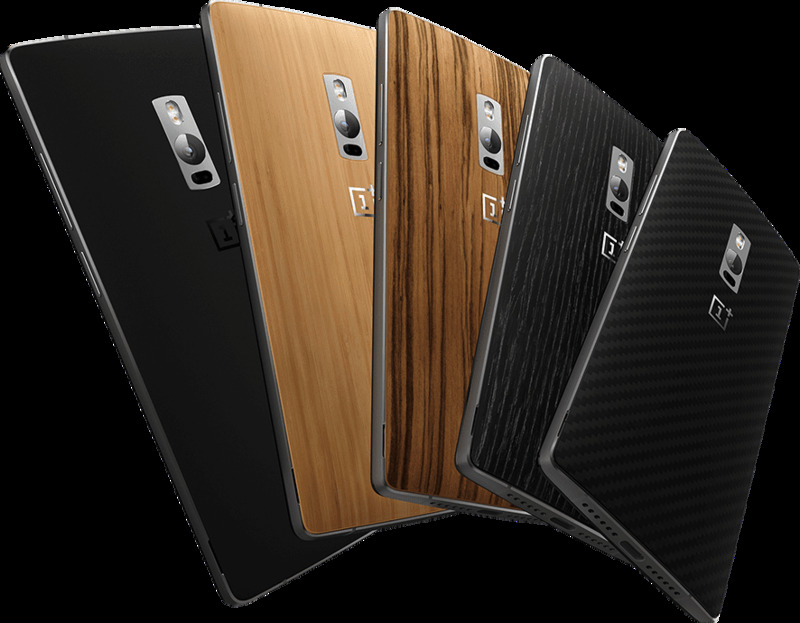 The OnePlus 2 features a F/2.0 13MP rear camera and a 5MP front camera. Allegedly, the smartphone employs an OmniVision sensor for the rear camera, one that's equipped with bigger (1.3-micron) pixels than what the original OnePlus had to work with - a 13MP Sony IMX214 image sensor with 1.1-micron pixels. 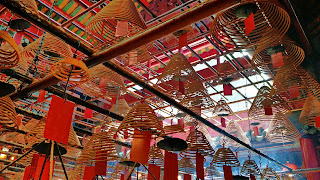 Larger pixels are capable of increased light absorption and make for images that are less noisy, which naturally leads us to expect better photo quality out of the OnePlus 2. The addition of a laser autofocus system, optical image stabilization, and the aid of the dual image signal processors found in the SD810 SoC heightens our expectations even further. 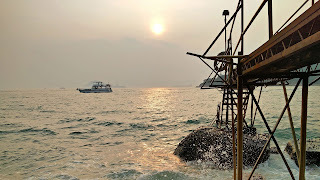 Technology-wise, the OnePlus 2's camera package is definitely on par with flagship smartphones by popular vendors, but what sounds great on paper doesn't necessarily make for an equally enjoyable reality. Why is that? 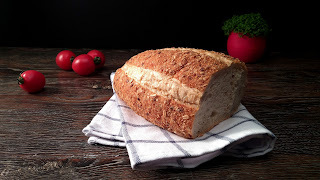 Well, even the best camera hardware is perfectly capable of mediocre output if software engineers fail to harness its full potential with good camera apps and processing algorithms. 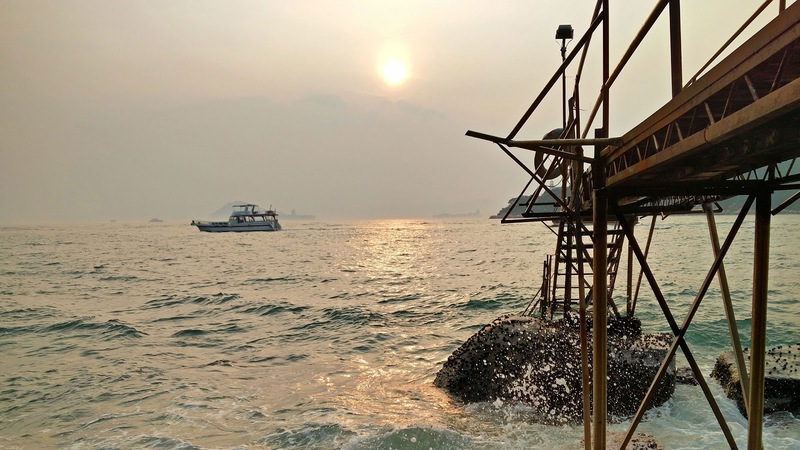 OnePlus created a new camera app for the smartphone, and while we can't judge its competence just yet, the application is, indeed, feature-loaded. 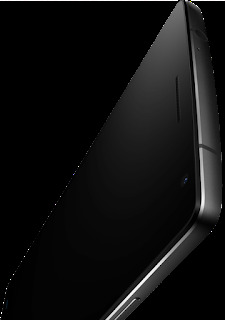 Among the new features is Super-Resolution Mode, which processes photos of up to 50-megapixel resolution. There's also an automatic time-lapse feature, and a new slow-motion mode, which captures video of up to 120 frames-per-second. 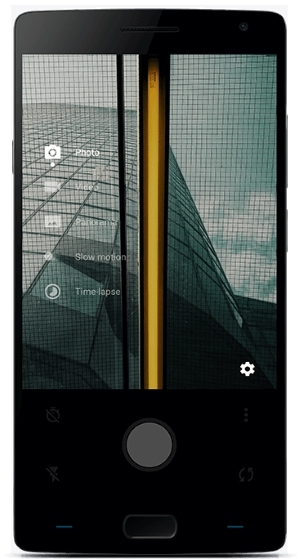 Where video recording is concerned, the OnePlus 2 can record up to 3840x2160 (4K) video content at 30 frames per second. 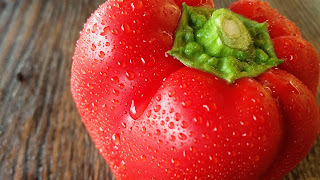 You can see the samples below of the camera but before that, keep in mind that these are some carefully picked scenarios that show the best of this camera, but still the images are impressive with the level of detail (notice the macro image with every drop of dew on the surface of the tomato). We're also impressed with the dynamics and colors of the sunset image, and obviously the night image shows some great low-light capabilities. 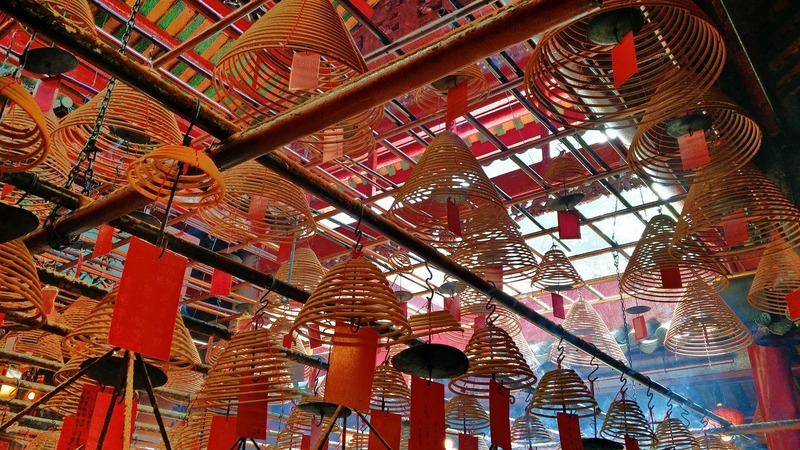 We'll be looking forward to testing the OnePlus 2's camera in our own test, but for the time being, take a look at the official OnePlus 2 camera samples right below. The OnePlus CEO first said that the phone is definitely going to come for less than $500, then corrected himself that it will be way less, more in the realm of $400, and delivered on this promise, outing the 16GB model for $329, and the 64GB model with 4 gigs of RAM for $389. 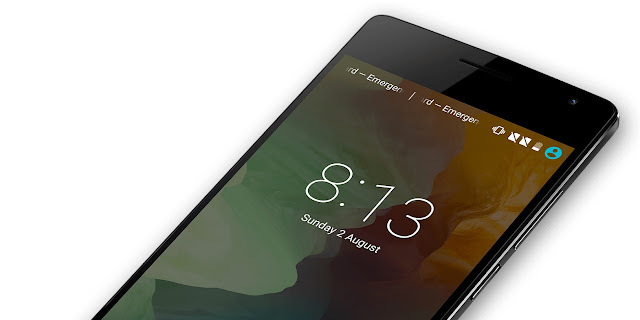 Of course, this is the widely placated tag in USD, while the phone will also be available starting August 11th in Canada, India, the European Union, and China. 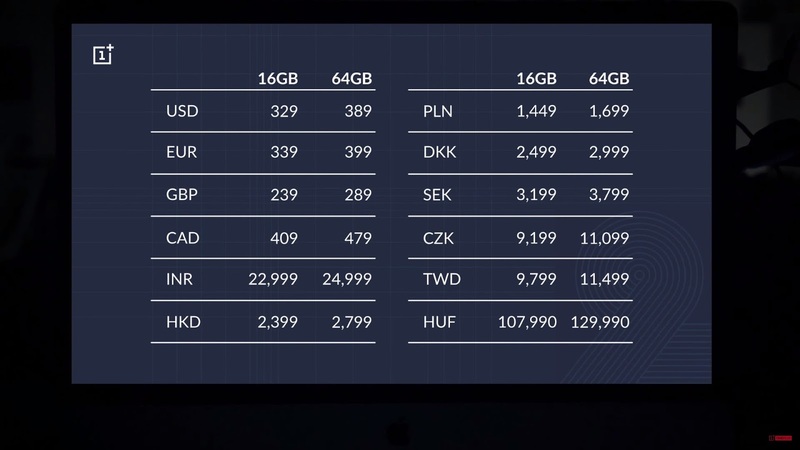 There are different price tags for those different regions, though, and, as you can see in the table above, they differ quite a bit from a place to a place. Given that there is an invite system again, albeit eventually improved, the phone's pricing and availability might not be as sweet as they sound on first take. 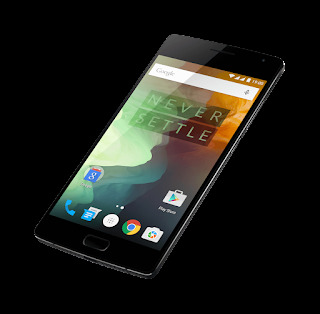 For a device that starts at $329 unlocked, the OnePlus 2 stretches into flagship smartphone territory to the point that genuinely makes one wonder how OnePlus is able to keep the price so low. OnePlus's second brainchild boasts a quality build and top-shelf components, making for an excellent first impression. 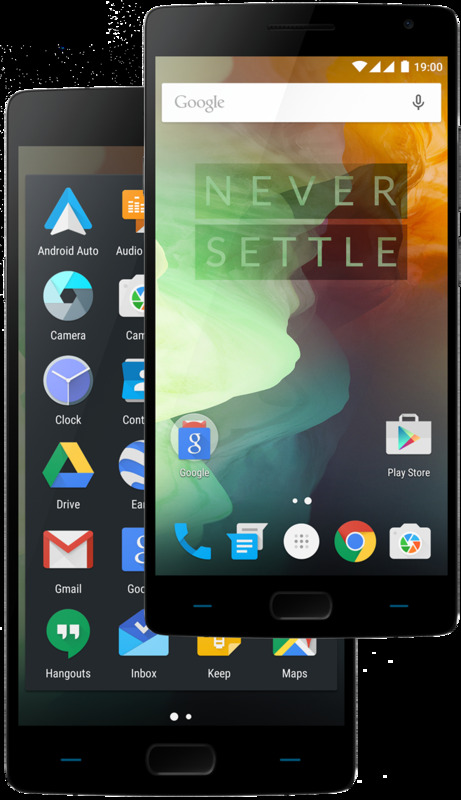 Unless OxygenOS somehow ends up a buggy, incomplete mess, it's hard to see how the OnePlus 2 will not be able to satisfy users with its flagship hardware and savory price tag. Then again, getting one with the cumbersome invite system still in place, will probably be as challenging as it ever was.